MS Racing is a team keeping their friend and teammate involved and active in completing his dream to 4wheel. 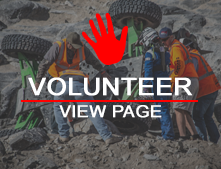 They are part of the Ultra4 racing series and the NorCal Rock Racing series. Our intention is to raise awareness about Multiple Sclerosis, an incurable and debilitating disease.